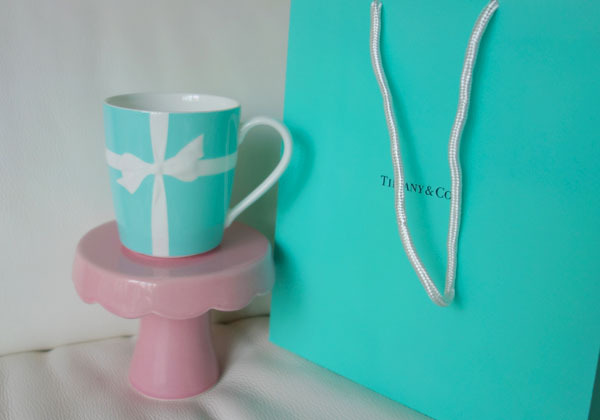 TIFFANY & CO BOWS MUG | Beverly's Net: family. food. fashion. 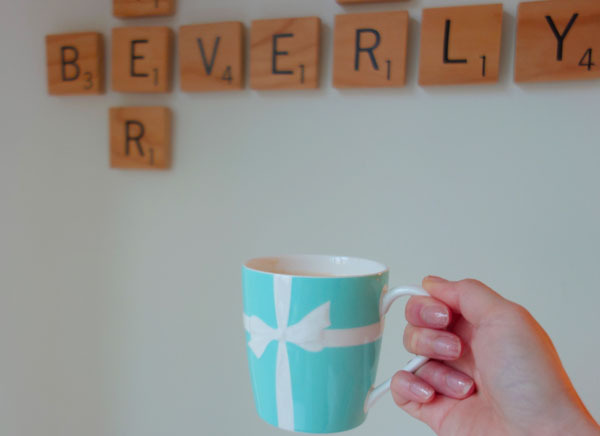 TIFFANY & CO BOWS MUG – Beverly's Net: family. food. fashion. The Tiffany & Co bows mug basically screamed “YOU NEED ME!! 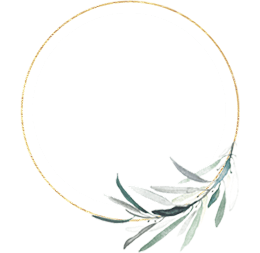 !” when I stumbled upon it whilst randomly surfing online. I think it worked out win-win. I am DELIGHTED with this as a Christmas present (can’t actually think of anything else I want right now), and it’s actually pretty well-priced so Chris didn’t blink an eye. 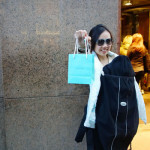 JUICY COUTURE, PRADA, TIFFANY & CO!! So cute! I think I want one too! The matching plate is also gorgeous hehe. Get it and we can be matching mug buddies heh! Ooo that’s a good idea. The packaging is enough to delight someone, and it’s not too $$! Ah, pretty. I want one too! It’s US$35, not too bad!! ahhh so precious! very tempted to get one too heh. YOu should!! 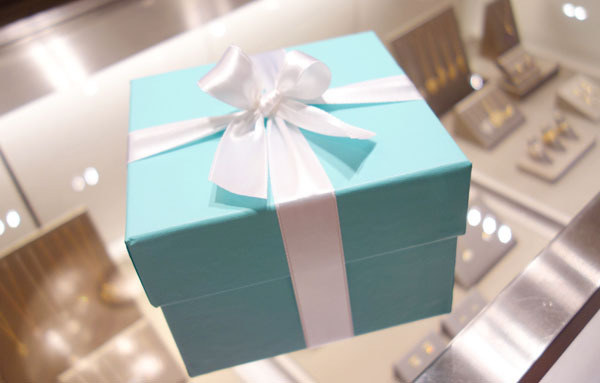 And it comes in a pretty box and bag too… teehee..